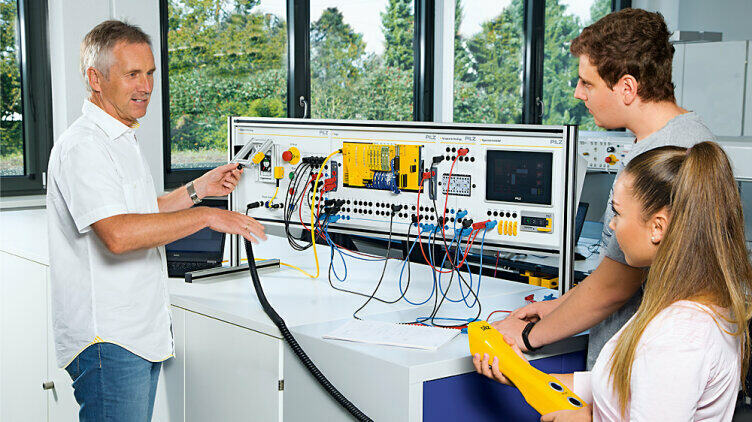 Pilz Education Systems PES are modular training and learning systems with modern, industrially implemented components for practical training in electrical engineering. 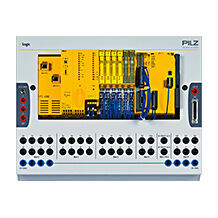 PES consist of several safety and automation functions that are clearly arranged on a control panel. 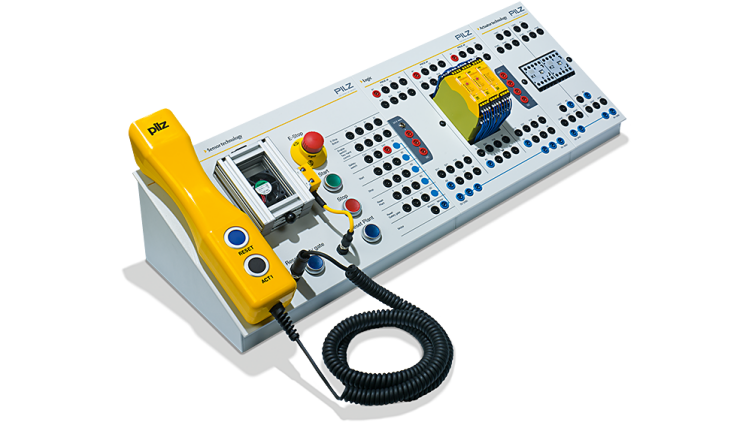 The learning systems allow electrical engineering students to learn to program controllers or implement safety functions for machines and systems in a practically orientated way. The learning systems are an optimal tool for knowledge transfer to trainees, apprentices and students and maximise the practical relevance of the training. 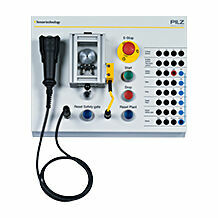 The systems are also popular for further training provided in-house. 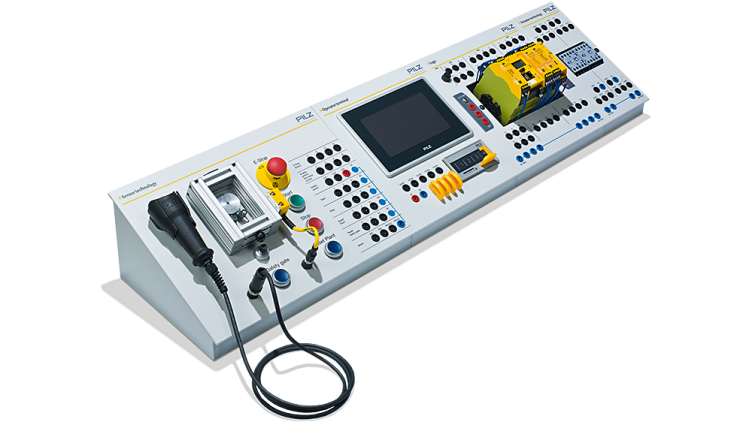 what requirements are placed on the safety functions for plant and machinery in accordance with DIN EN ISO 13849-1. 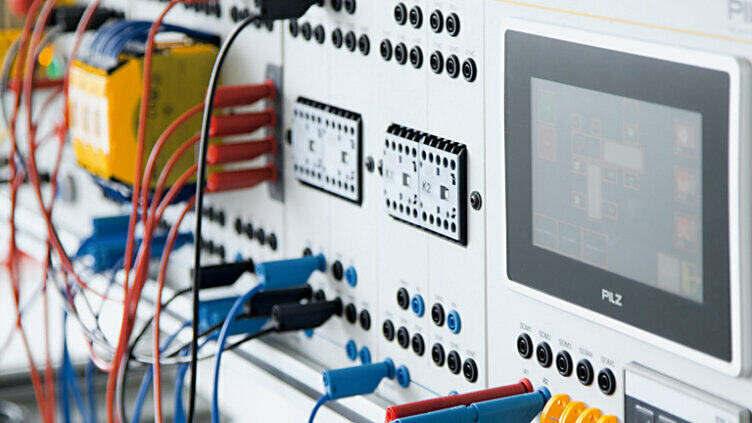 One sensor technology module, one logic module and one actuator module from the product range listed below are required to provide a complete simulation of a machine. 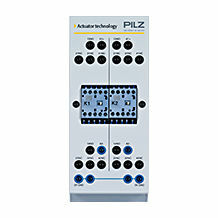 A variety of extension modules is available for each operating element. 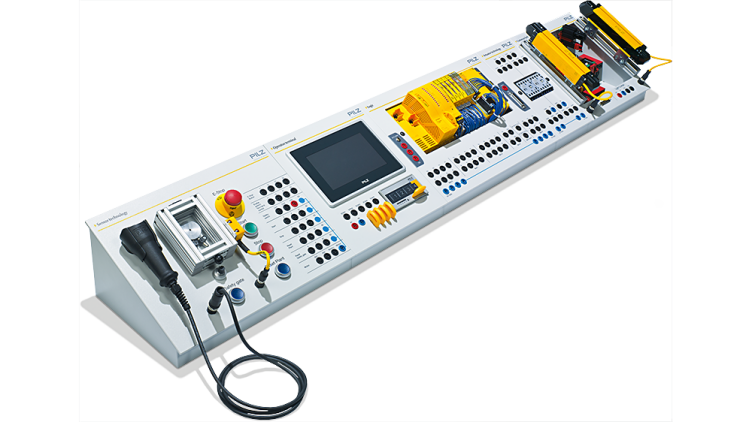 Information as to which extension modules can be combined with each of the operating elements is included in the module information. 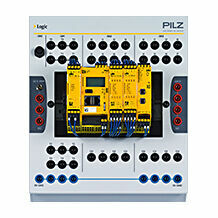 Simple circuits provide an initial overview in the subject of safety technology. 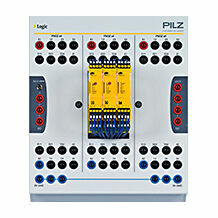 The control panels are an optimum introduction for persons without prior knowledge. 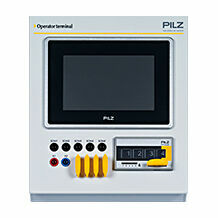 The prefect combination for Advanced: Control configuration including machine visualisation. Persons with good prior knowledge can learn in detail the monitoring of safety functions in accordance with EN ISO 13849. Maximum practical relevance: Automation and safety functions of an entire plant can be programmed to the simulation of a real applications.